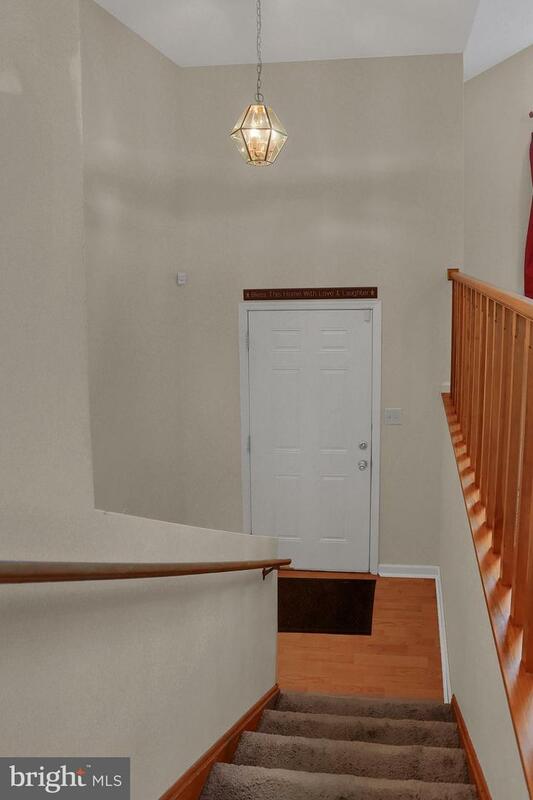 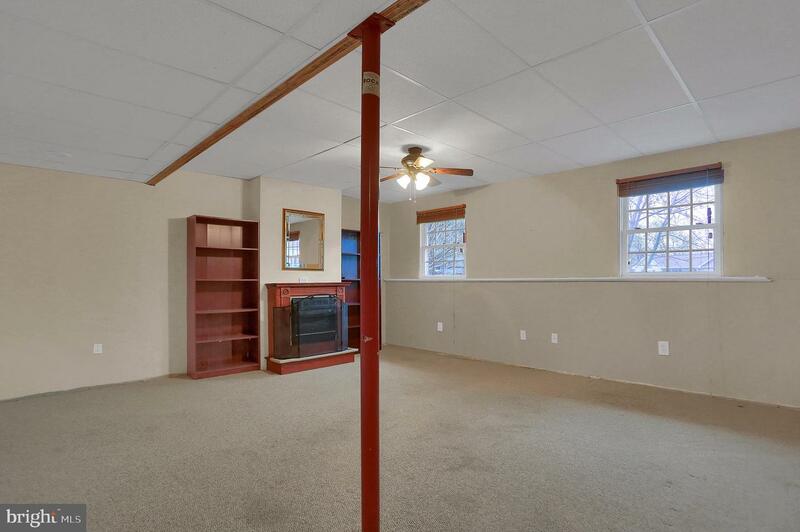 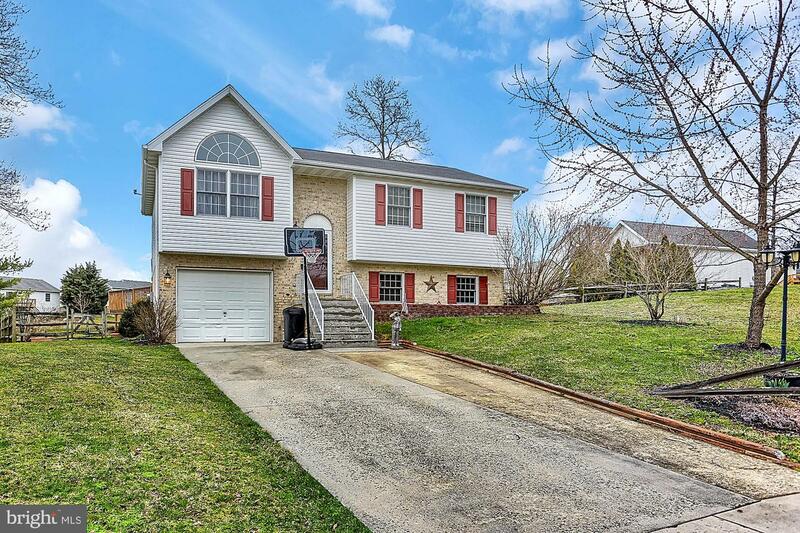 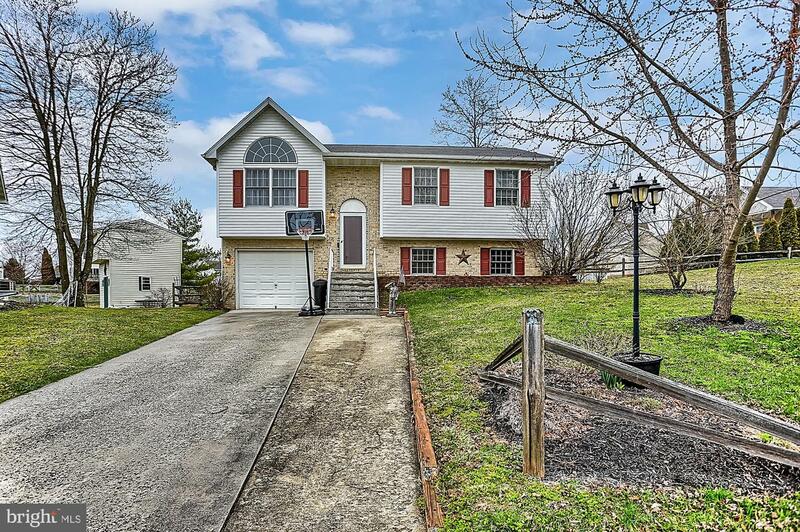 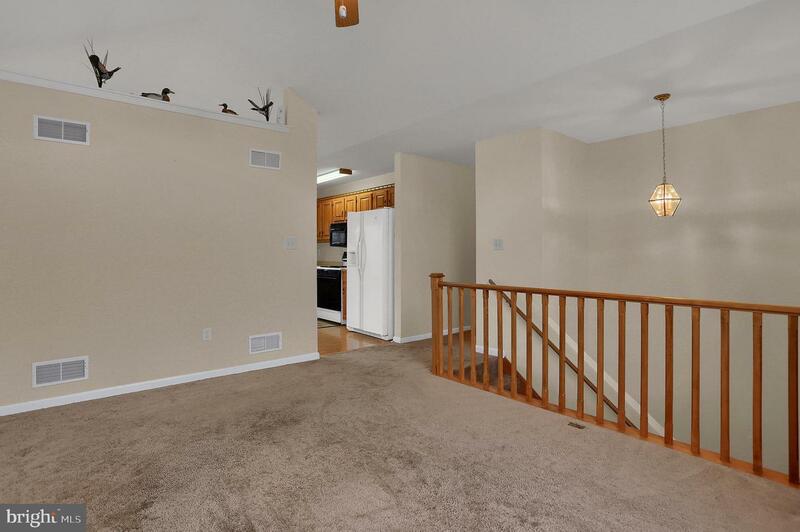 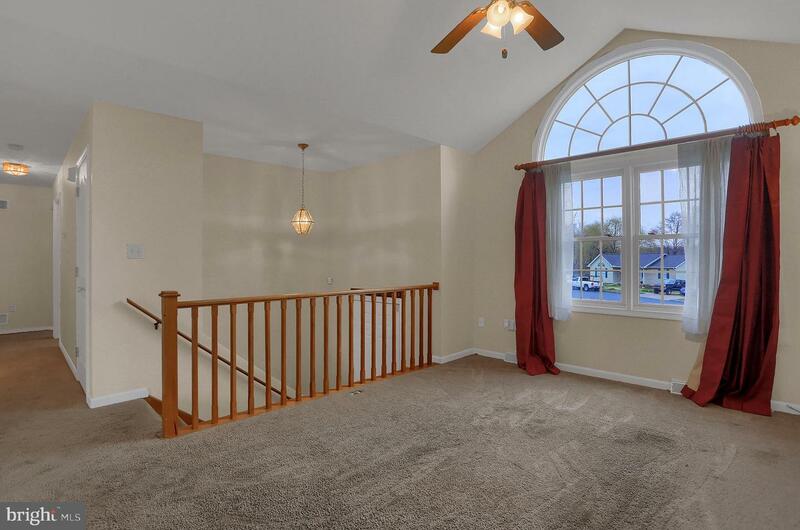 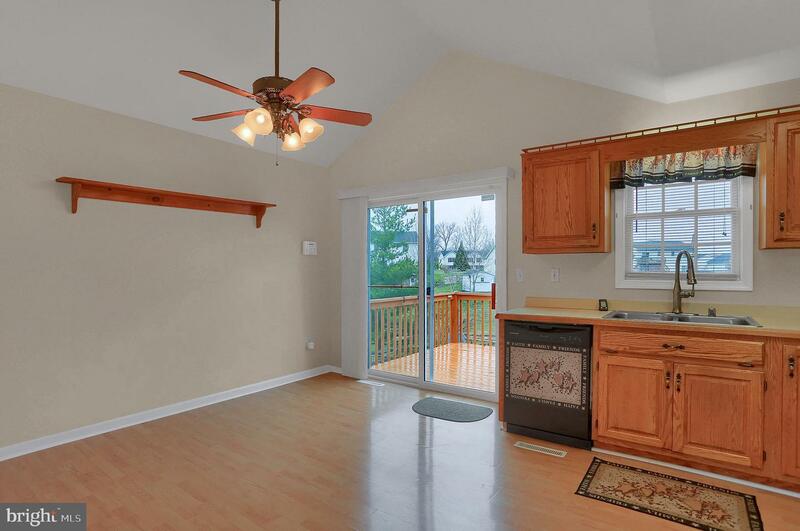 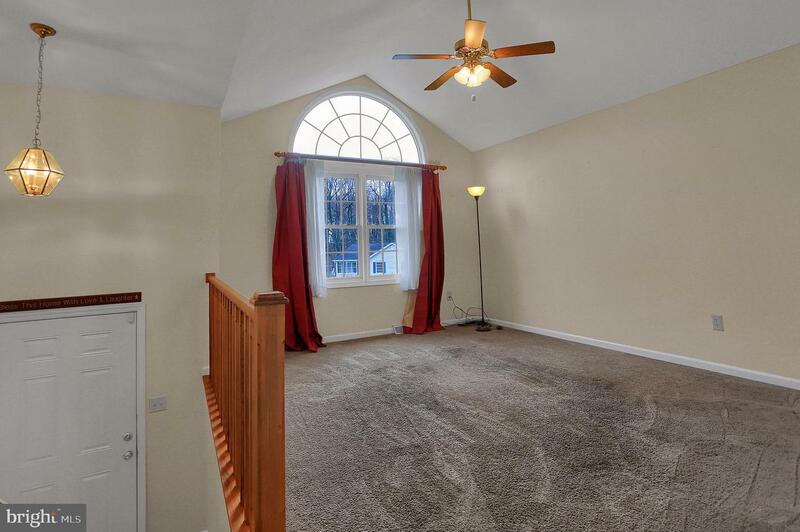 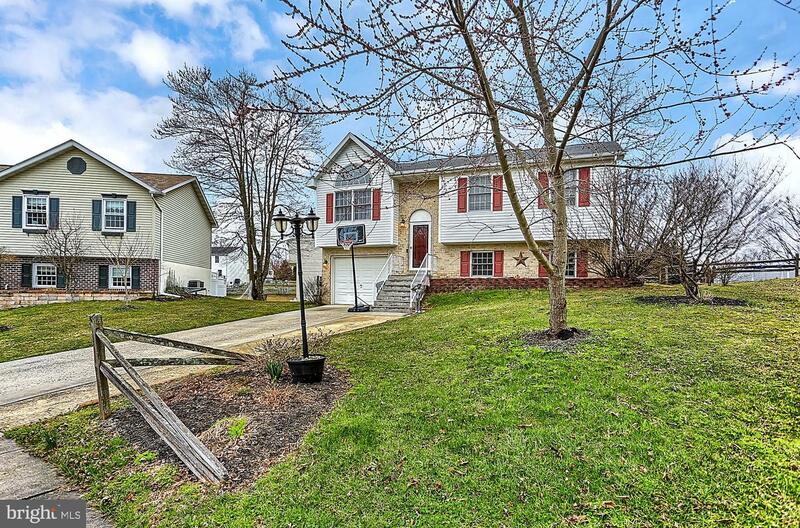 Nice split foyer on a quiet cul-de-sac in Littlestown. 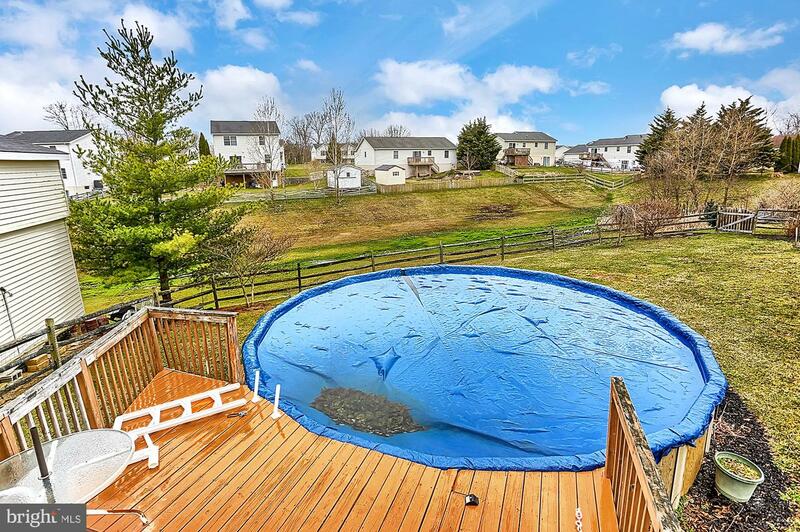 Enjoy the above ground pool and nice yard. 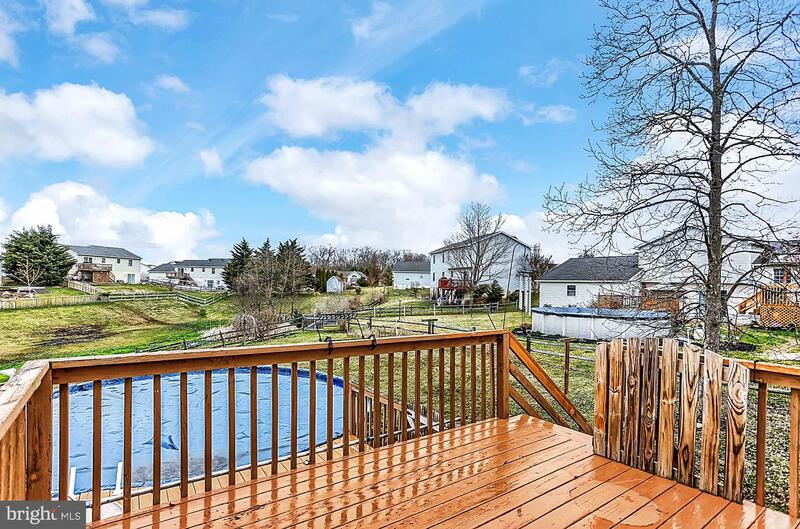 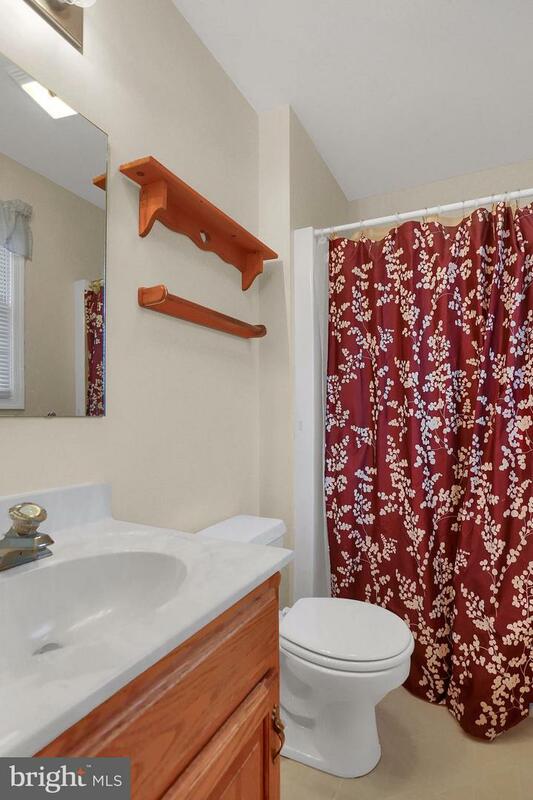 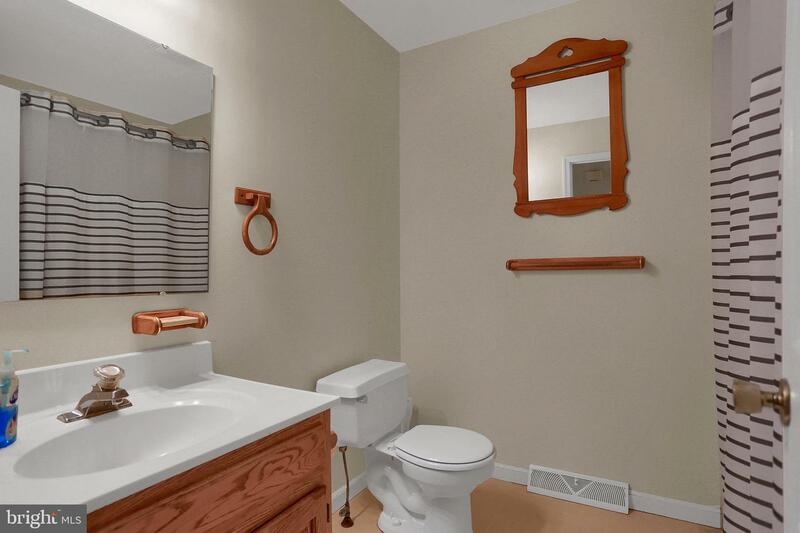 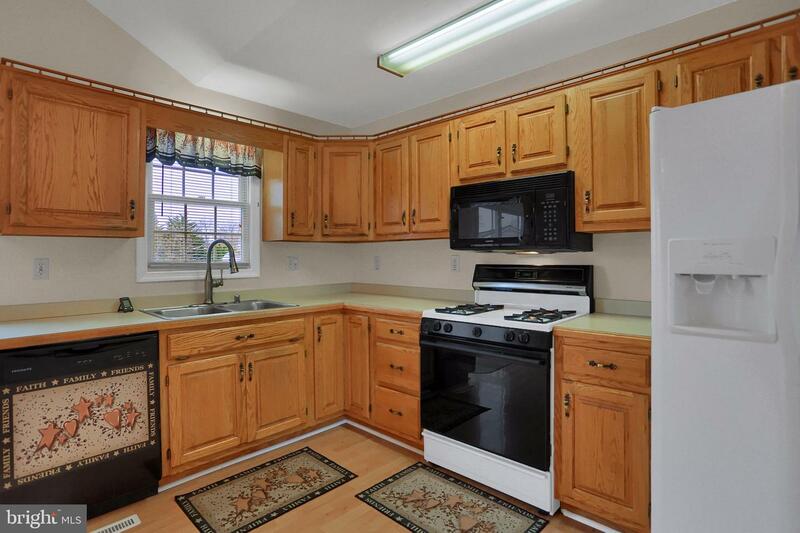 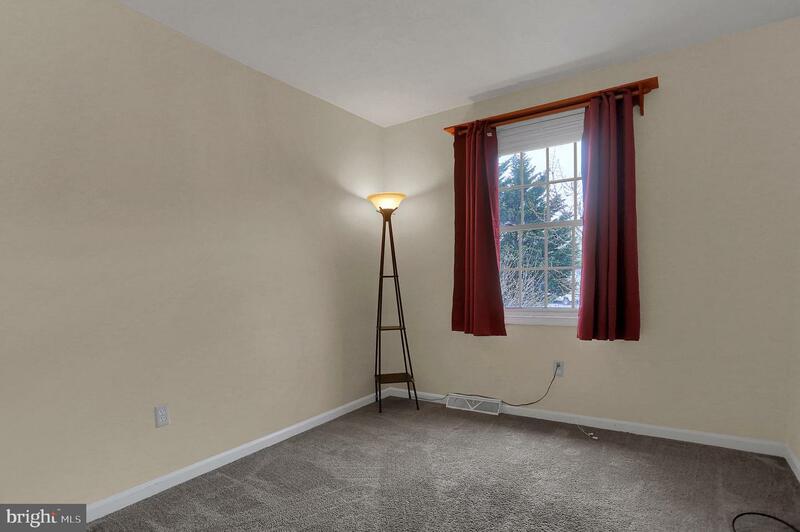 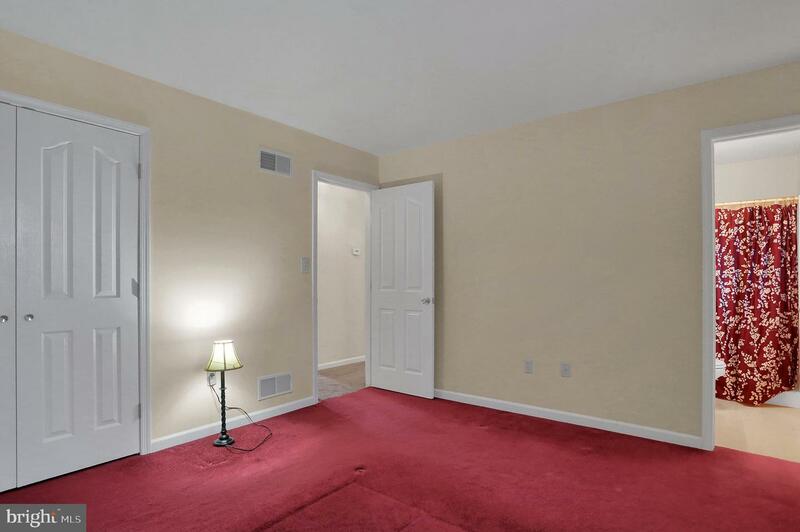 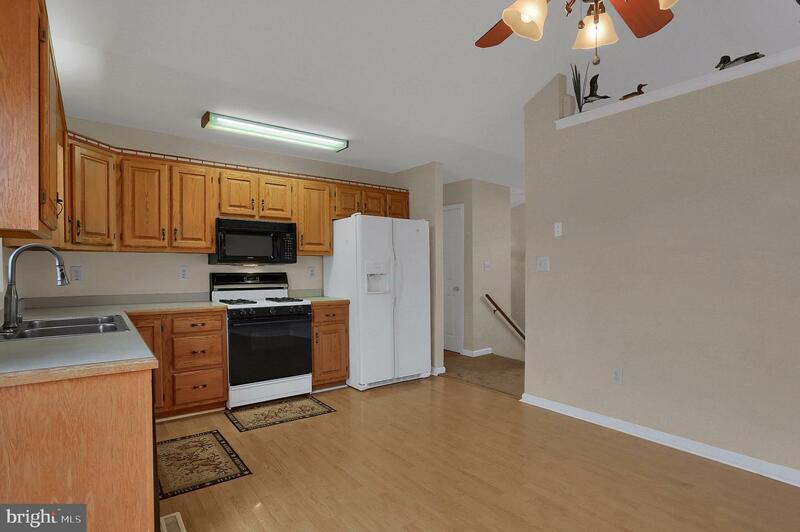 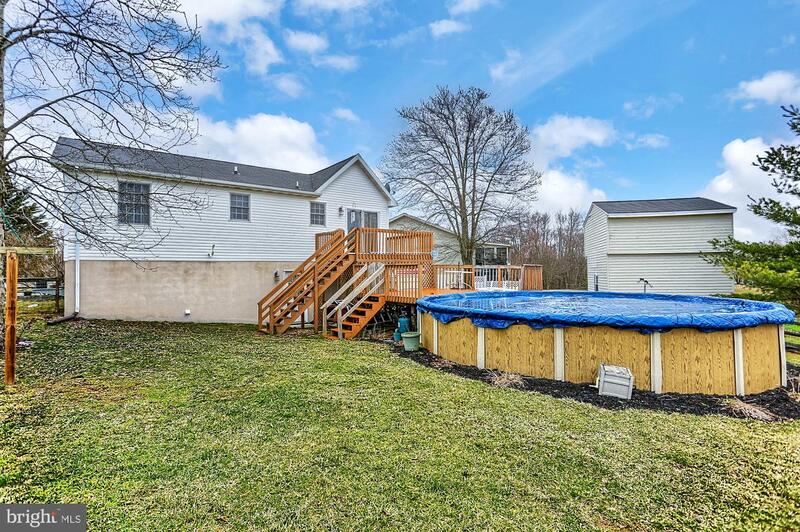 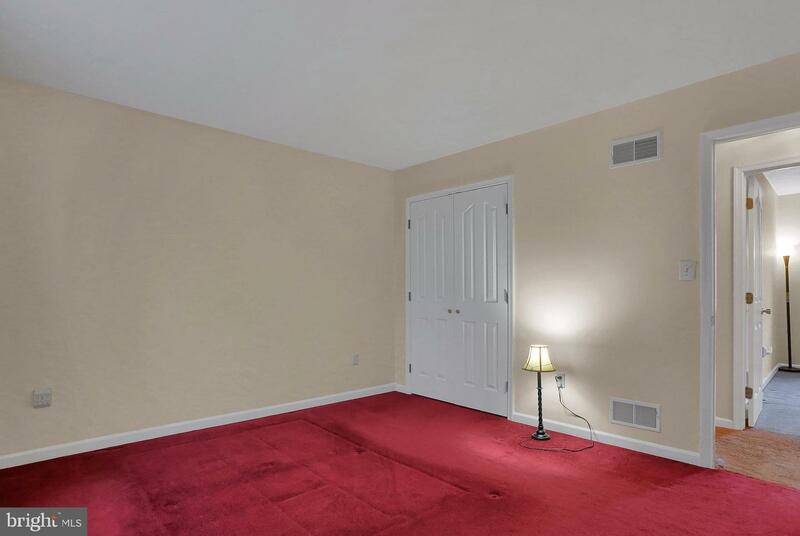 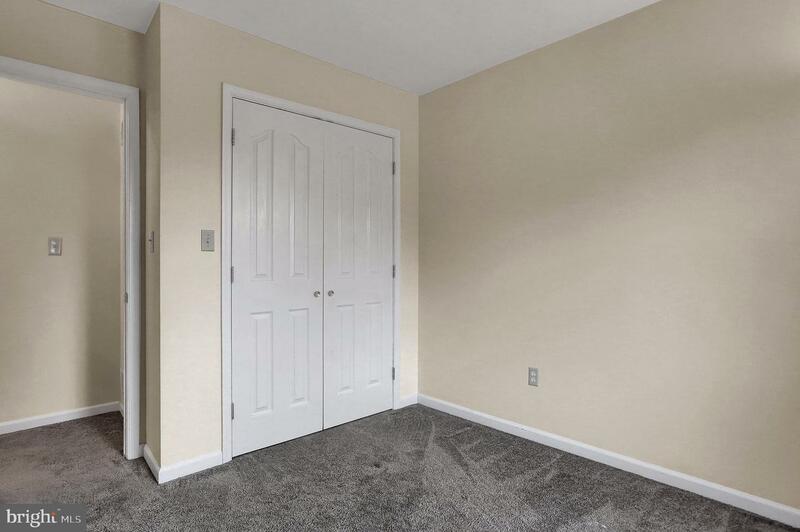 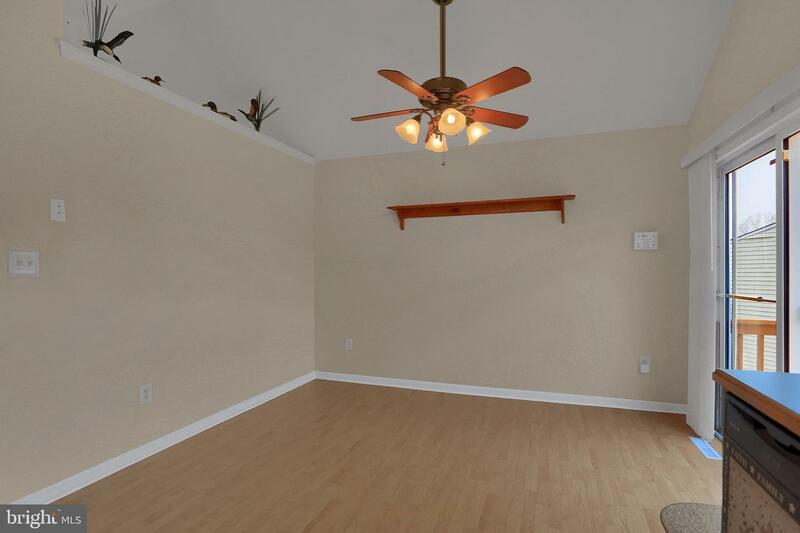 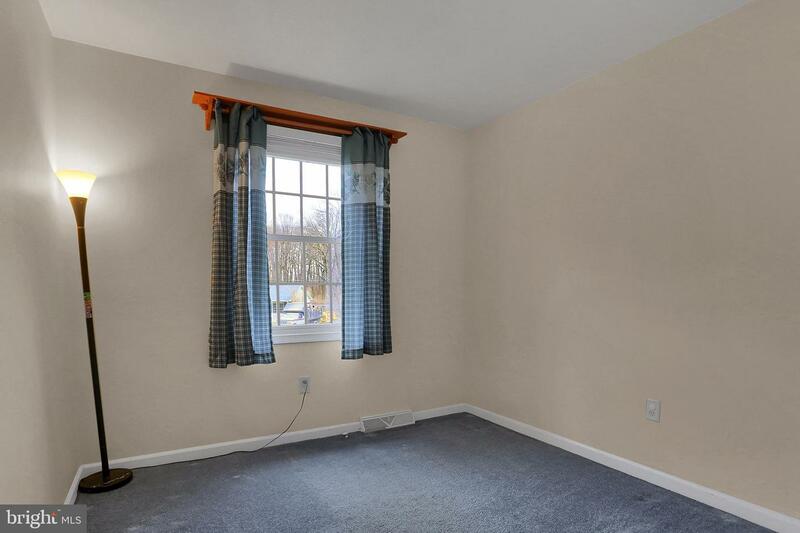 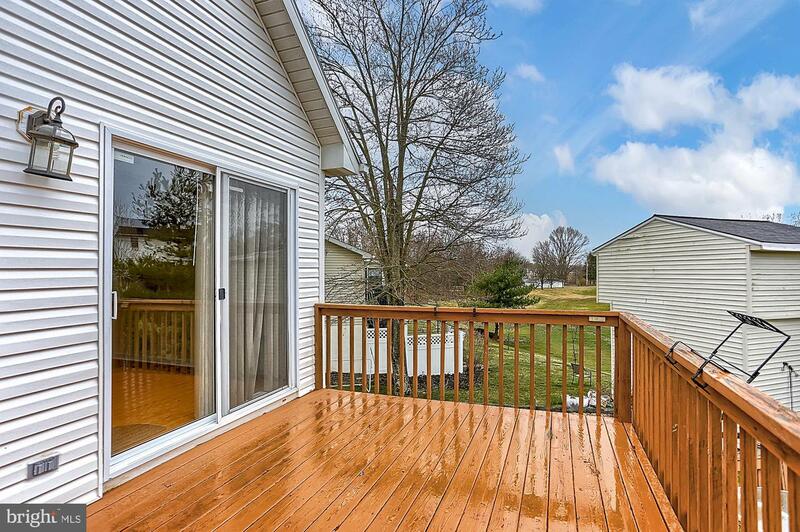 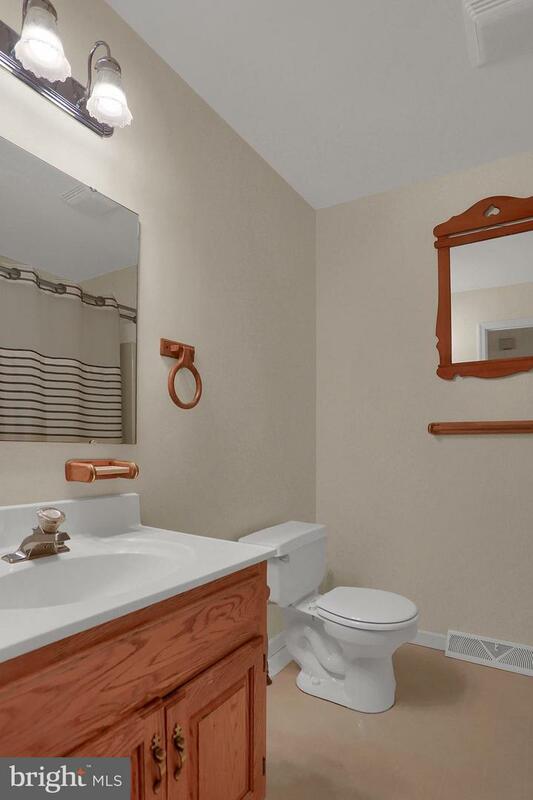 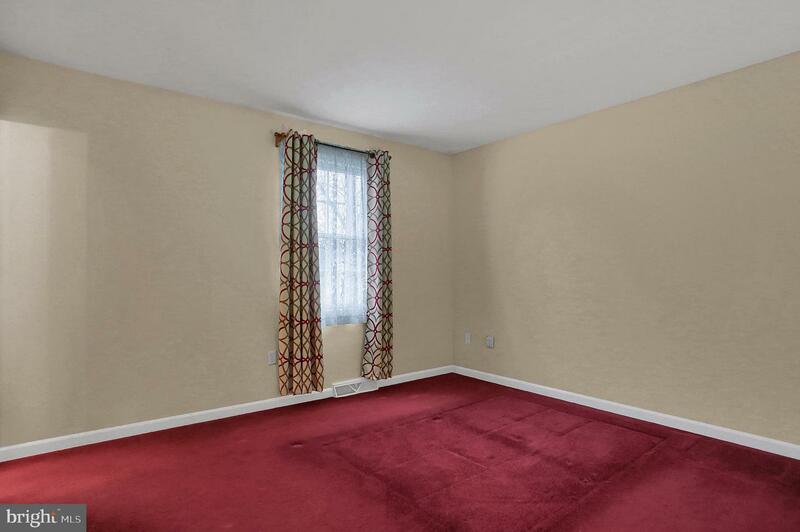 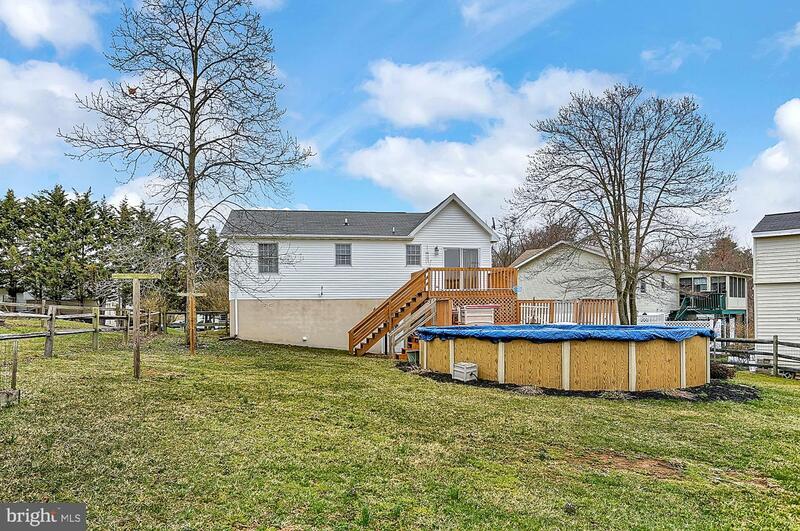 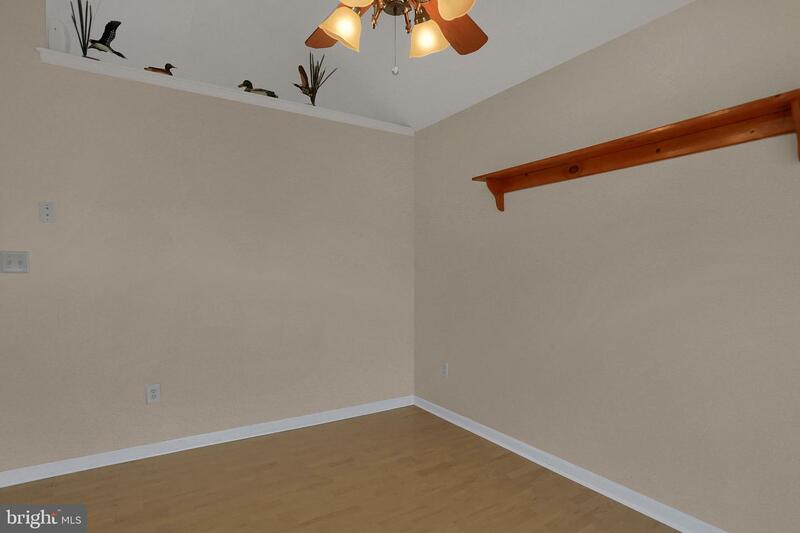 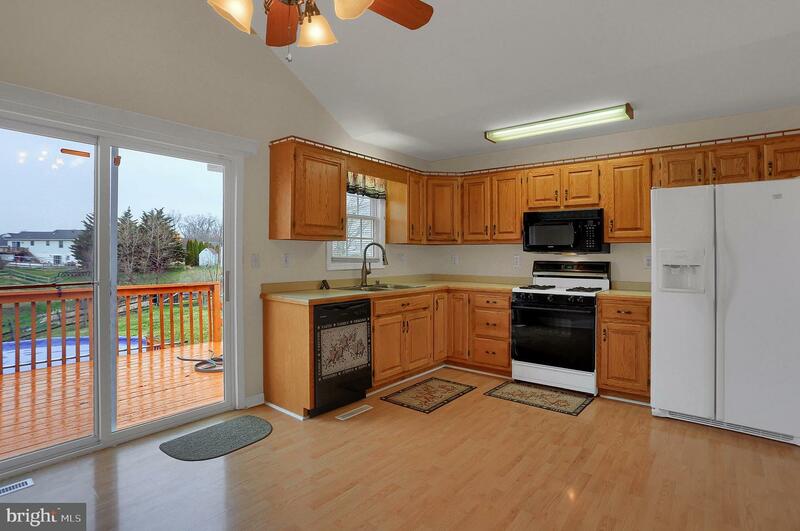 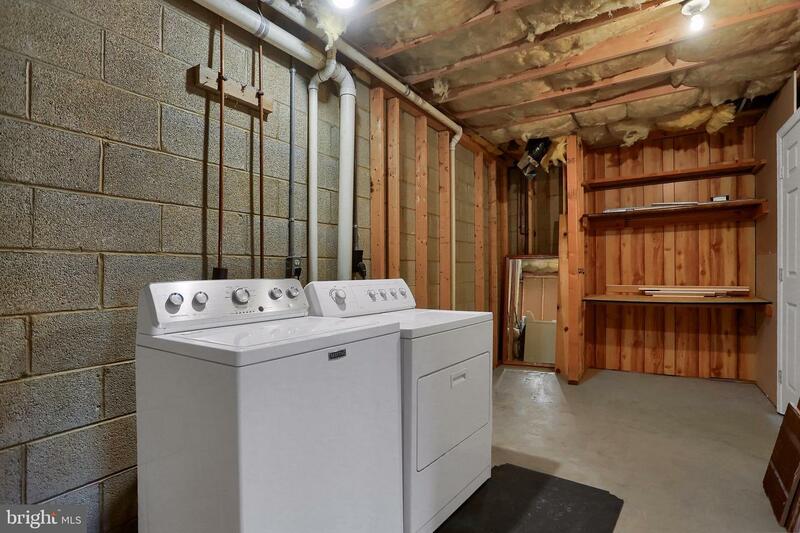 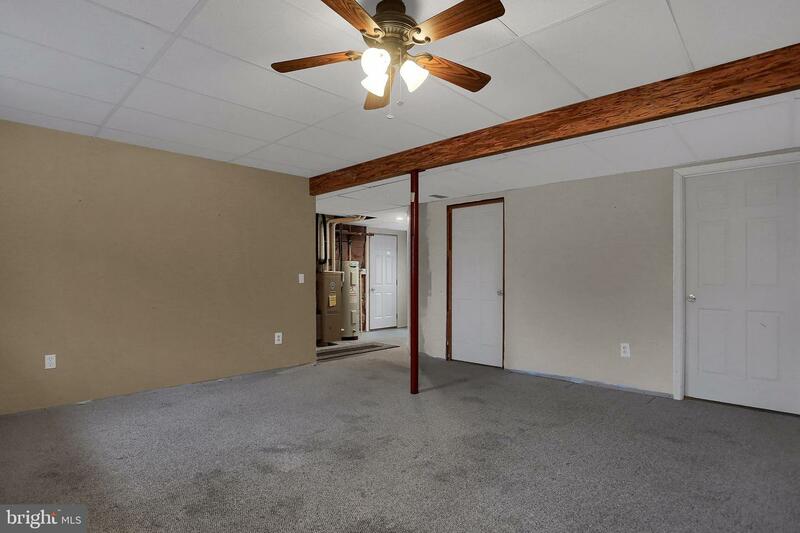 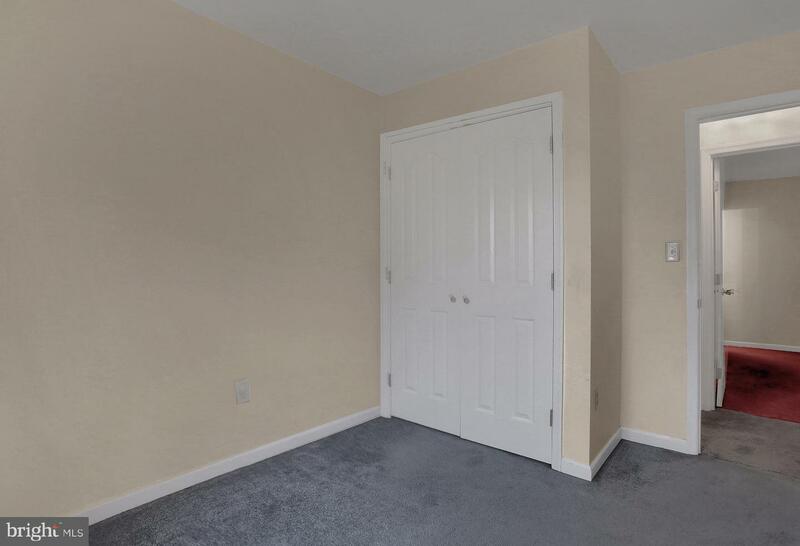 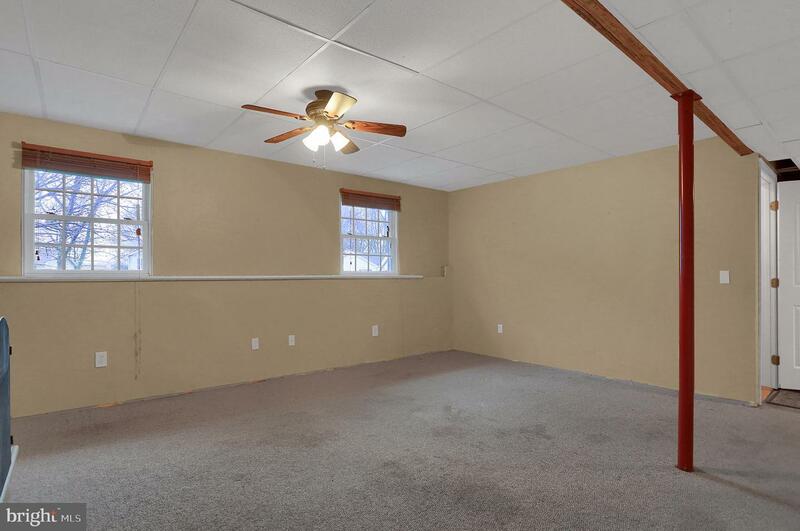 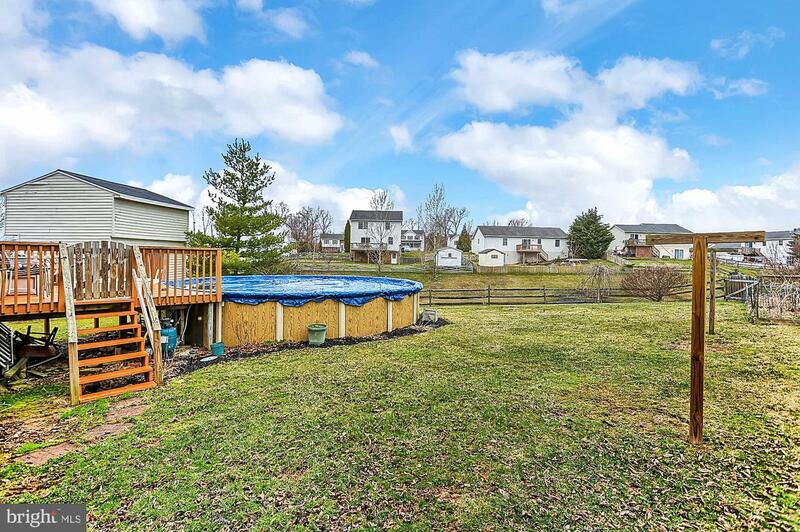 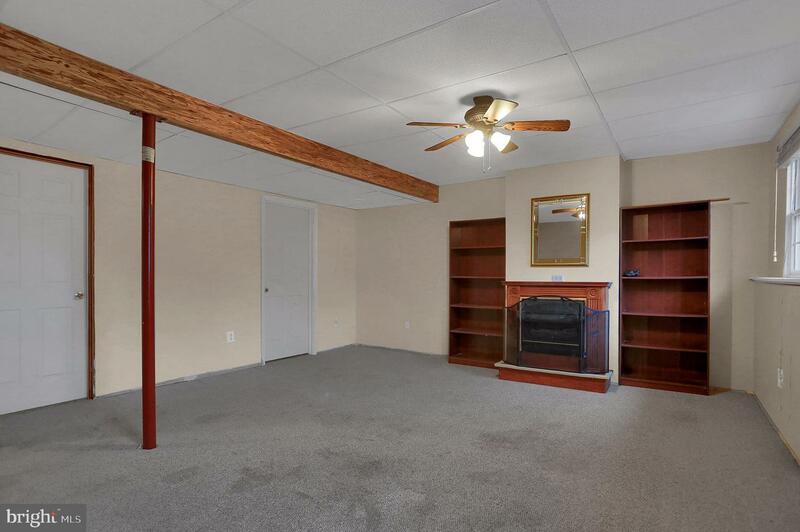 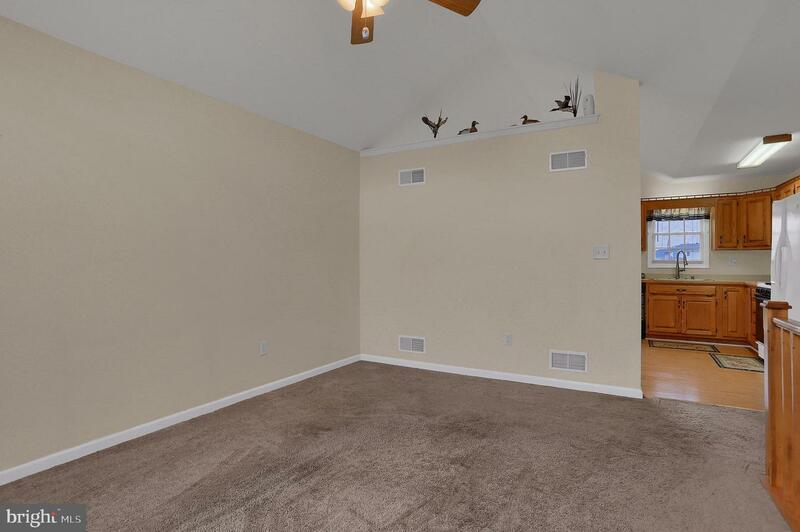 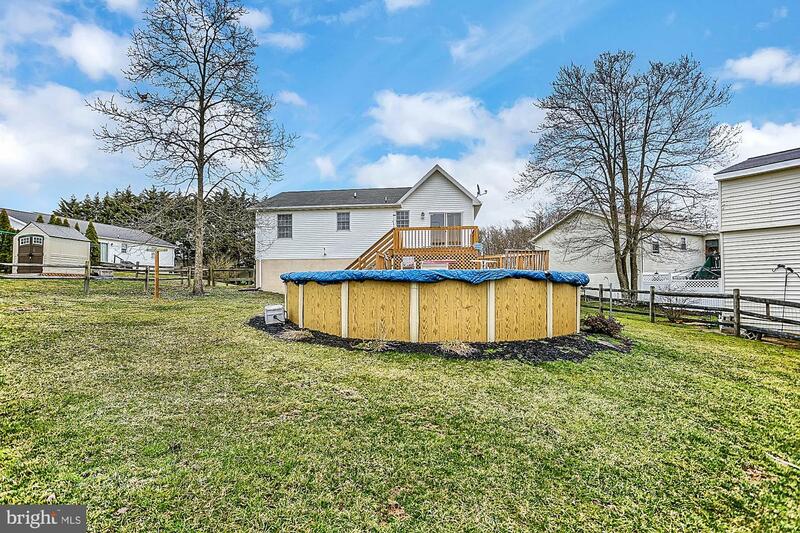 This home offers 3 bedrooms, 2 full baths and finished basement.